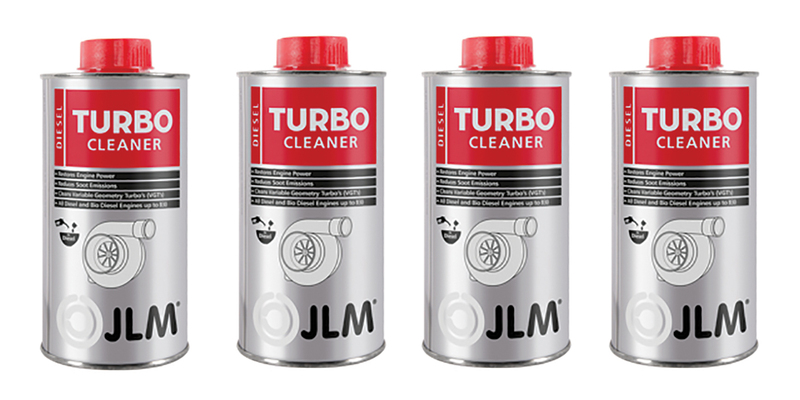 The global lubricants and additives manufacturer, JLM Lubricants (JLM), has announced the appointment of GCG Turbochargers (GCG) as its distributor in Australia and New Zealand. JLM now has distributors in all EU countries and its network is steadily growing in other regions as well, including Japan, Singapore, Vietnam, Taiwan and Brazil. “Finding the right distributor in Australia and New Zealand has been a personal priority for several months,” JLM Lubricants Founder and Chief Executive Officer, Gilbert Groot, said. “From grass roots research in these countries and anecdotal feedback, we knew there was a clear need for our products not least because they’re designed to perform in the most exacting and diagnostics driven workshop environments. GCG Turbochargers Australia was formed in 1979 with the sole remit to sell and service turbochargers, directly to the Australian aftermarket. The family owned independent business has grown to today be one of the most respected turbocharger suppliers and re-manufacturers in Australia, with a collection of industry-respected awards and a global customer base. As Master distributors for iconic brands including Honeywell Garrett, BorgWarner and IHI, GCG says the agreement with JLM will enable it to satisfy an increasing demand from the professional automotive technician for workshop quality products. “We are delighted with the new partnership with JLM,” GCG Turbochargers Managing Director, Brett Lloyd, said. “They are one of the world’s most innovative lubricants and additives producers, and the product sits perfectly alongside our current aftermarket offerings.